We always say that “it’s not four years- it’s for life”. After graduating from college, many things change- where you live, your career, your interests, etc. One thing that remains constant for all Alpha Xi Delta women is our sisterhood. Our values and our pursuit to realize our full potential as women doesn’t end when we get our diploma. 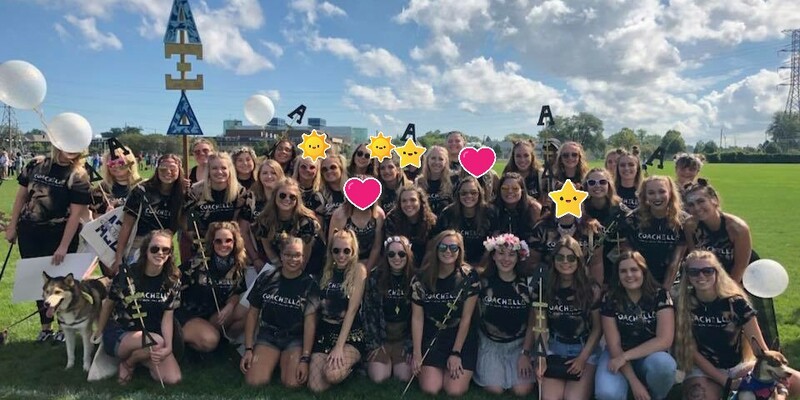 Alpha Xi Deltas can remain active in sorority life by participating in events such as Founder’s Day, Homecoming, and joining a local alumnae association. 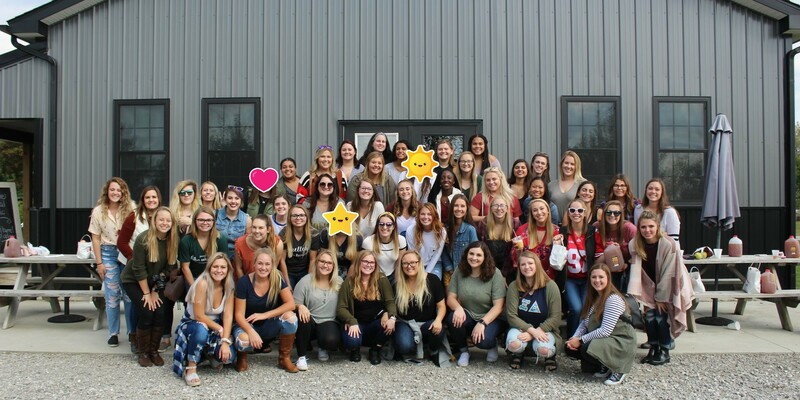 If you would like to be added to our alumnae email list to receive newsletters and updates about the Theta Chi chapter of Alpha Xi Delta please contact our Alumnae Chair Sydney Helsinger at sydney.helsinger@rockets.utoledo.edu . 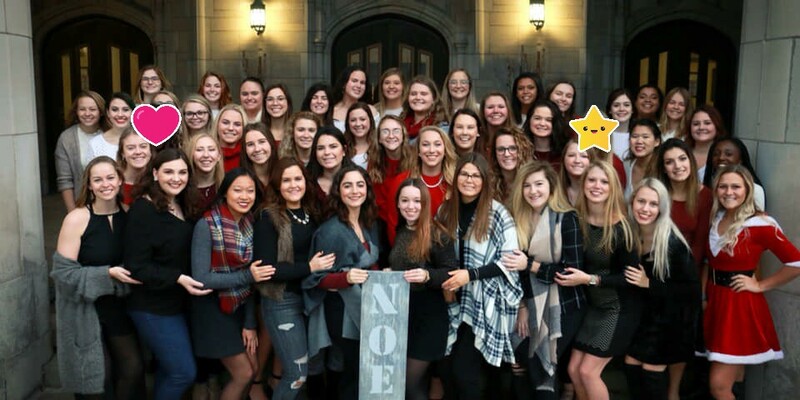 You can also keep in touch using our Theta Chi Alumnae Facebook page!